So you’ve had a look at the different landscape professions and think one might be right for you. Great! Here’s what to do next. Getting some real life work experience is a win-win. It’ll make you better prepared for the future and make you more attractive to employers. If you’re not yet sure which aspect of landscape you’d like to specialise in, seeing what different jobs involve on a day-to-day basis is the best way to help you make up your mind. Have a look online for businesses near you. Then drop them an email to introduce yourself and find out what opportunities they have. Be sure to follow up with a phone call a few days later. It’s never too early to start networking and making connections in the industry. 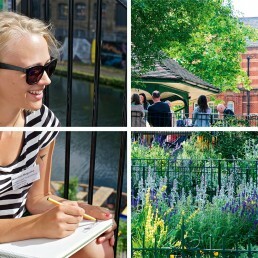 You can become a student member of the Landscape Institute today – you don’t need to be enrolled on a course. Being a member will mean you’re first to know about landscape news, show unis and work experience recruiters you’re committed to a career in landscape, and give you exclusive discounts and offers. 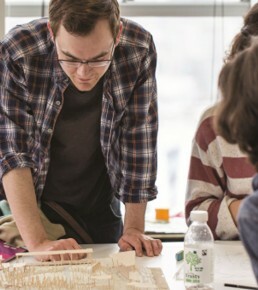 There are courses for all areas of landscape, from landscape architecture and urban design to environmental conservation and ecology. Each university course has its own focus and selling points – so now’s the time to do your research. 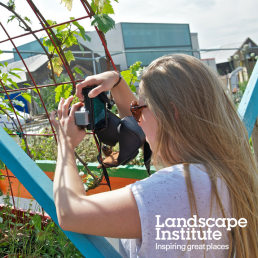 Check that your course is accredited by the Landscape Institute. 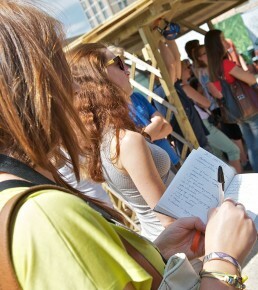 Accreditation is a mark of quality, so it helps you see which courses will best prepare you for a career in landscape. 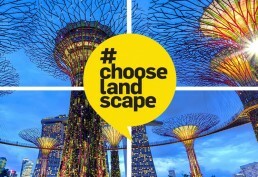 Check out the Landscape Institute jobs board to see what job opportunities are currently available. Even if you’re a long way off entering the world of work, it’s a good way to see the types of roles on offer and get a better idea of what you might want to do in the future. Have a look at the essential and desirable criteria employers are looking for and start building up your CV now. Get the latest news or follow us on Twitter, Instagram and Facebook. If you’ve got any questions, contact us.